Your full-day, personalized workshop includes hands-on and didactic training. For registration and inquiries, please complete the form below. 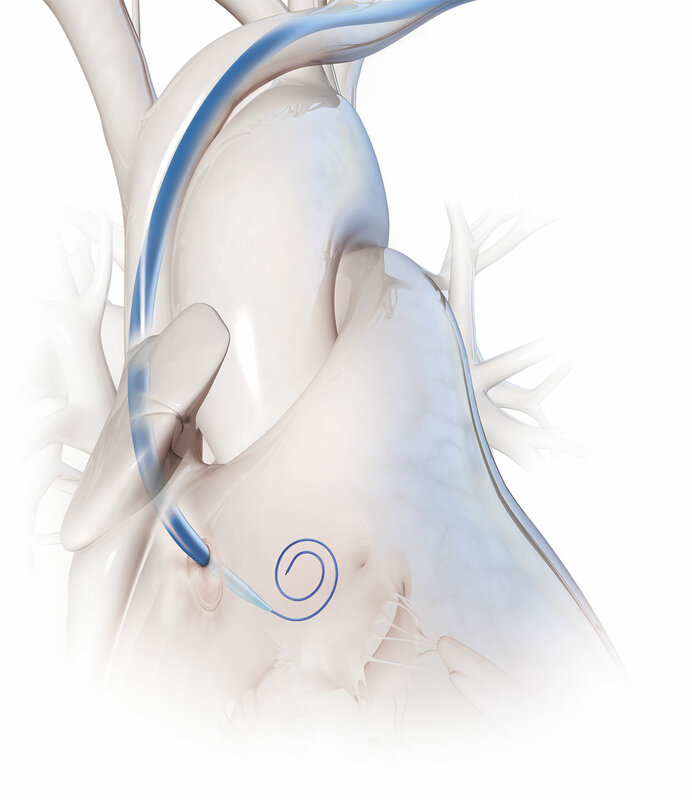 Please contact me about other Baylis Medical Education opportunities, including hands-on training for our standard line of transseptal left heart products. PRM-00279 EN J-1,2,3 V-1© Copyright Baylis Medical Company Inc., 2016-2017. Baylis Medical Company Inc. reserves the right to change specifications or to incorporate design changes without notice and without incurring any obligation relating to equipment previously manufactured or delivered. SupraCross and the Baylis Medical logo is a trademark and/or registered trademark of Baylis Medical Company Inc. in the USA and/or other countries. Patents Pending and/or issued. CAUTION: Federal Law (USA) restricts the use of these devices to or by the order of a physician. Before use, consult product labels and Instructions for Use for Indications for Use, Contraindications, Warnings, Precautions, Adverse Events and Directions for Use. Vermont health care providers may be required to pay for their food/beverages, directly to the restaurant/hotel, etc. U.S. federal government employees may be required to obtain approval from an agency’s or institution’s ethics officer or ethics committee or from a supervisor to attend this program. For more details, please contact your institution’s ethics board. This educational activity is not accredited and is a Baylis Medical program. In adherence with AdvaMed guidelines, all meals and travel must be modest and reasonable and spouses or other guests are not permitted to attend company-sponsored programs. We ask that you comply with any state and/or hospital policies of your employer if they prohibit you from participating in company conducted programs or receiving meals/refreshments provided by Baylis Medical in connection with this education event. The U.S. Physician Payment Sunshine Act requires all pharmaceutical, biologics and medical device companies to disclose annually to the U.S. government payments and transfers of value provided to U.S. physicians and teaching hospitals. This includes the value of meals, refreshments and travel, to the extent it is provided to U.S. physicians in connection with attending Baylis Medical educational programs.